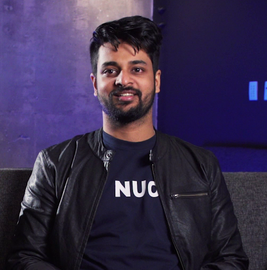 We sat down with Varun Deshpande, who co-launched Nuo – currently one of the top 10 DeFi Apps in the world. Nuo is a decentralized debt marketplace that connects lenders and borrowers from across the world using smart contracts. Nuo Network is backed by Consensys Ventures and some of India’s top angel investors. Varun, what distinguishes Nuo.Network from other blockchain lending platforms? 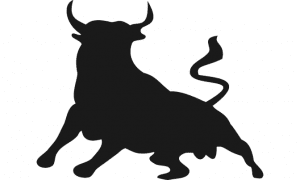 Nuo is designed as a collateralized debt protocol to create global debt products. We enable lenders to deposit their tokens in a token pool and allow borrowers and traders to borrow these tokens by staking collateral. This gives us the flexibility to create multiple debt products using the core protocol. Currently, we enable overcollateralized borrowing and margin trading with 3x leverage. 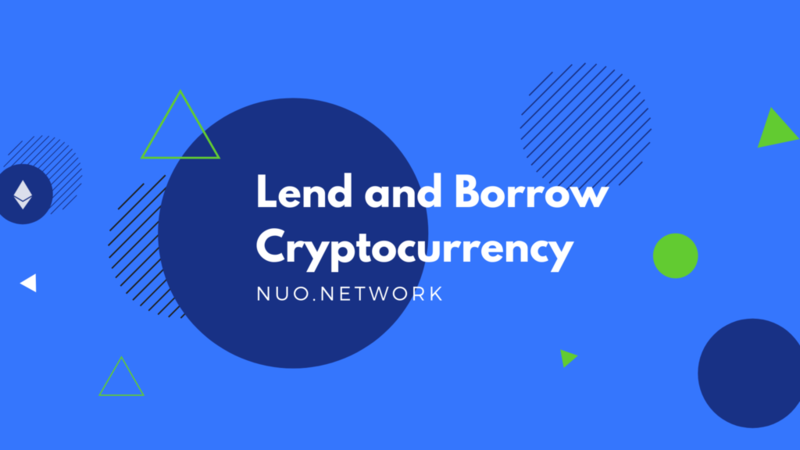 Nuo’s lending platform enables highest returns for lenders due to a very high utilization of token pool. At the moment, over 35% of DAI (Stable Coin) reserve pool have been loaned out on the platform, which is currently the industry benchmark. Nuo’s strong focus on end user experience has helped us create a differentiated product, which is super easy to use. This simplicity in product design was possible because of meta transactions, contract wallets and liquidity pools and by abstracting complexities associated with public blockchain interactions. Can you describe your products – what kind of loans can be initiated through your network? Currently, Nuo provides overcollateralized loans to users who want to stake their tokens and get instant liquidity without selling them. The platform also enables users to borrow undercollateralized loans to margin trade with up to 3x leverage. This enables users to long or short bitcoin or ether using smart contracts in a non-custodial way. Our goal is to provide more debt and financial products from refinancing CDPs, leverage for prediction markets, staking across proof of stake chains, tokenized bonds and more, using the Nuo protocol. You mentioned recently that your DApp is rapidly gaining popularity, especially in Asia. Where do you stand among competition? Nuo is currently the #6 DeFi (Decentralized Finance) app in the world and the #1 DeFi app in Asia with $600,000 in debt reserves created and $250,000 in loans disbursed within just 1 month of launch. We measure these results and rankings based on tokens locked in our contracts. Currently, over $400,000 in tokens are added to Nuo’s smart contracts, which are open source. What is the story behind Nuo? Could you talk about your vision and your team? Nuo was started with a vision to enable global cross border lending. Our goal is to enable borrowers from developing markets borrow at much lower interest rates by connecting them with lenders from developed markets who can earn a much higher return in the process. Nuo Network was founded in 2018 by Varun Deshpande, Ratnesh Ray and Siddharth Verma, who had previously founded BeeWise – a credit analytics company based in Mumbai, India. Nuo is currently backed by ConsenSys Ventures and some of India’s top angel investors. Post BeeWise, the founders were working on a digital banking product by using traditional bank APIs and after over 9 months of running around, no bank was ready to provide them API access to create a financial product. Today, Nuo enables users from around the world to transact with each other in a completely trustless way without any banking partner. This is a testament to their resilience and the power of programmable and permission-less money. You can follow Nuo on Telegram or Twitter. You can get Nuo DeFi app here.